Fraud cost U.S. businesses close to $50 billion in 2016 alone. Even worse, fraud is often difficult to identify. Concerns about in-house fraud erode trust in an organization. In some cases, corporations actually hire outside fraud investigators. Of course, fraud isn’t confined to employee misbehavior. Digital fraud is a rampant, ongoing problem for online retailers and service providers. The good news is that machine learning offers a new tool in the fraud detection arsenal. Machine learning is an area of artificial intelligence. The driving idea is that computers can learn how to analyze data without a person programming every variable. Complicated problems, like fraud detection, typically rely on unsupervised learning. Unsupervised learning takes advantage of a computer’s ability to run lots of calculations very fast. The computer runs data through an algorithm hundreds or thousands of times before it decides anything. Take a self-driving car as a concrete example. No programming can possibly account for every single variable on the road, let alone provide correct solutions for all of them. The car takes in data, runs many iterations, then responds. One of the big challenges in contemporary fraud detection is big data. The constant influx of new data in such massive volume makes it all but impossible for human beings to process it. There just isn’t enough time. Let’s say you’re a major online retailer that processes 10,000 purchases a day. That works out to around 300,000 a month and millions of transactions a year. You can’t get human eyes on every single one of those transactions. A rules-based system can help you catch some fraudulent activities. Your system might flag any purchase that’s a certain percentage above the average for a customer or that comes from a foreign IP address. Yet, sophisticated criminals routinely find workarounds for these issues. Spotting fraud gets even tougher when it happens in-house and the person can cover their tracks. While human beings can’t reasonably sift through all the big data companies accumulate, computers can sift it. That’s where machine learning helps. As the computer runs through all of those iterations of an algorithm, it learns how to spot anomalies. It can help identify clusters of fraudulent purchases that might not trip a rules-based system. Say a criminal gets ahold of a bunch of credit card information and uses them for numerous gift card purchases. They keep the gift card values low to avoid rules about large transactions. Machine learning can, in theory, pick out that odd uptick in gift card purchases and flag it. Machine learning can also pick out behavioral anomalies on your in-house network. Say an employee starts accessing records when they never did before. That might go unnoticed by supervisors, but the machine will flag the behavior change. 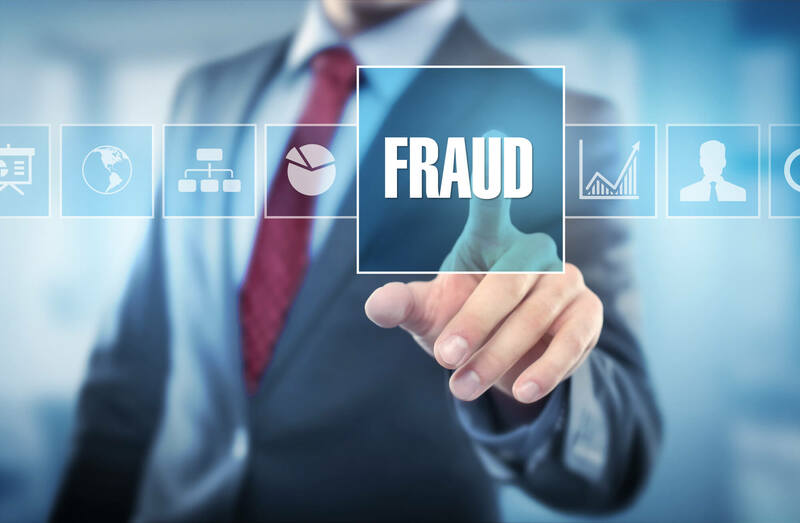 Fraud costs businesses billions of dollars every year, which makes fraud detection a critical area. Machine learning offers a new tool for spotting fraud. Computers can combine rapid calculations and algorithms to hone in on anomalies in purchasing and behavior on a network. This helps you avoid questionable transactions and spot potential in-house fraud. Lawrence Ryan Investigations specializes in corporate fraud investigations. If you need confirmation of in-house fraud, contact us today. Do you suspect fraud is being committed? Do you need solid evidence? We can help. Proven results providing fraud investigation services for 40 years. Check our reviews. Complete the form and a specialist will contact you with more details.